Make sure you get your favorite author's next book as soon as possible by using AuthorCheck. Create a list of your favorite authors and receive an e-mail notice as soon as the library orders a new title by one of your authors. Subscribe to Select Reads to receive a free monthly e-newsletter from the library about various genres of books. Also features a variety of bestseller and awards lists. New Book Alerts is a free online service that features the newest titles purchased by the library. Just choose the categories you are interested in and receive alerts via e-mail. Sign up now for a simple way to find new good books � Online Book Clubs. Choose from a variety of genres and receive brief portions of a new book by e-mail. The LibraryReads list comes out each month featuring the top book choices of librarians from across the country. Recommended Reading: 600 Classics Reviewed covers noteworthy works that have endured the test of time and continue to hold the interest of general readers year after year. A great place to start for anyone who wants to explore great literature. Goodreads is the largest site for readers and book recommendations in the world, with more than 11 million members who have added more than 400 million books to their shelves. Poetry Foundation, the publisher of Poetry Magazine, delivers a website to share the discovery and celebration of poetry; features the Poetry Tool to allow search for information about poets or poems. AllReaders.Com is a free reader's advisory tool allows the user to perform as detailed a search as they would like for books using whatever they are interested in: title, author, plot, setting, characters, style, etc. Reader's Advice is a free reader's advisory tool that features more than 10,000 authors and divides the titles into nearly 500 subgenre categories. Users may also search by series name to find the order of titles. 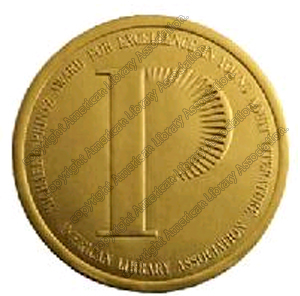 The Database of Award-winning Children's Literature allows users to search a number of different awards lists to create a tailored reading list of quality children's literature or find out which awards a book has received. Fantastic Fiction features comprehensive author bibliographies and is one of the best places to find the order of a particular series; also features award and new release information. FictFact helps users keep track of book series, allowing searches by series or author. Not as comprehensive a database as Fantastic Fiction, but free registration allows users to follow their favorite series and receive notification when a new title is released. 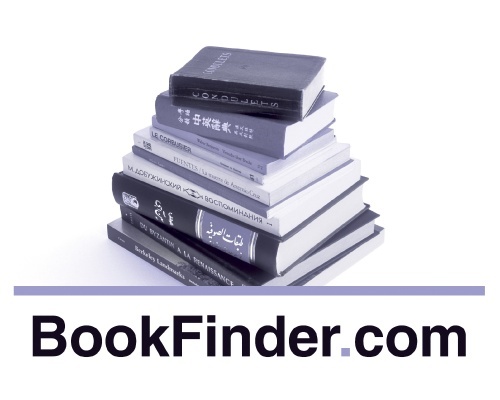 BookFinder.com is a one-stop e-commerce search engine that searches over 150 million books for sale, including new, used, rare, out-of-print, and textbooks. Users can compare prices from a variety of booksellers. Copies of BookPage, a monthly magazine featuring reviews of the best new books, are available for free at the library. The reviews also may be accessed at BookPage.com. 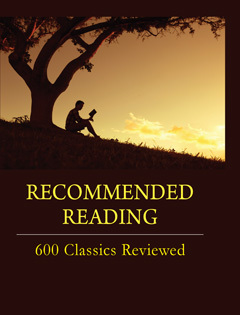 Read Print features more than 8,000 free online books by 3,500 authors, although text of books does include some ads. Teens looking for a good book, film or audiobook can visit the Young Adult Library Services Association Booklists page for a variety of selections. A complete list of the winning titles of the Michael L. Printz Award for excellence in young adult literature. Browse or search more than 3,000 endorsed movies at KIDS FIRST! , a program of the nonprofit Coalition for Quality Children's Media. Become an instant expert at Five Books as an eminent writer, thinker, commentator, politician or academic regularly chooses five books on their specialty subject.